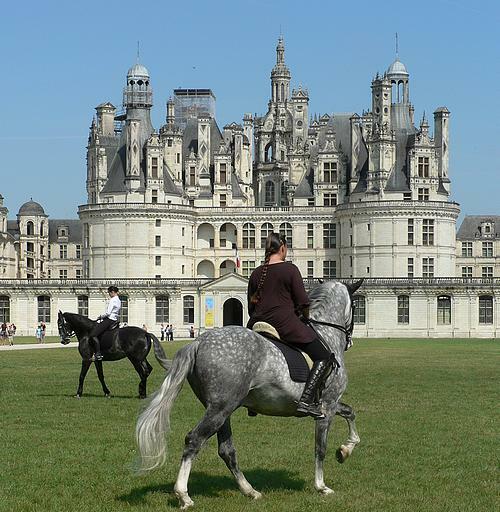 The Loire Valley is the land of castles and charming towns, such as Tours and Amboise, gems of the 16th century Renaissance. 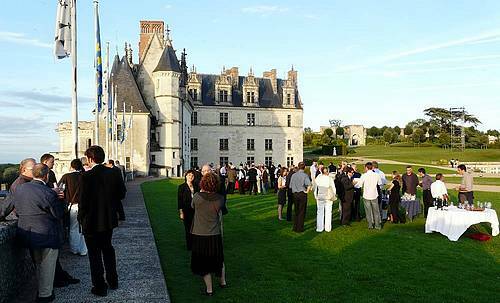 There are 850 Châteaux in the region, some spectacular ones like Amboise, Chambord or Chenonceau, and others with a more intimate feel, off the beaten track, which are great to give your event a timeless feel easy to include in all of your incentive programs. Taking off for a hot air balloon ride from a castle. Initiation to the techniques used for the renovation of a castle with workshops ran by the craftsmen themselves. 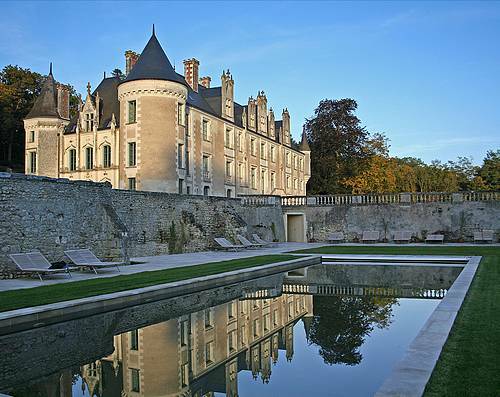 Renaissance evening with a Loire Valley wines tasting on the terrace or in the cellar of the castle. Privatization of an ancestral home snuggled up in the heart of a private park, for a more intimate event. 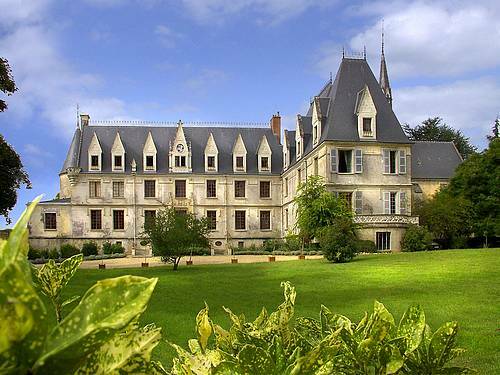 Vintage car Rally to discover our vineyards and castles, ending up at a castle privatized for the evening. Please do not hesitate to contact us. We are frequently finding new venues and trying out new concepts to create memorable events, one of the best ways to mark people's minds durably.